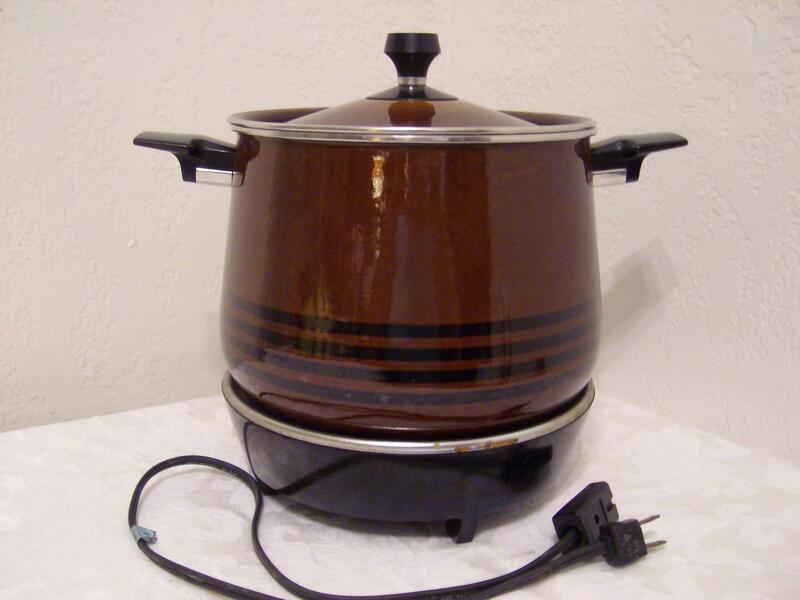 If you are a baby boomer or working mother like me, you probably rejoiced when the first slow cookers came on the market some twenty odd years ago. How great was it to come home from work and know that with just a little advance preparation in the morning, your evening meal was done. I know I loved it and used it all the time. Even though I only work part time now, I still find it refreshing to come home to a meal that’s already cooked. Here’s a quick and easy recipe I saw when scrolling on Facebook the other day. 1 block cream cheese or 16 oz. sour cream. 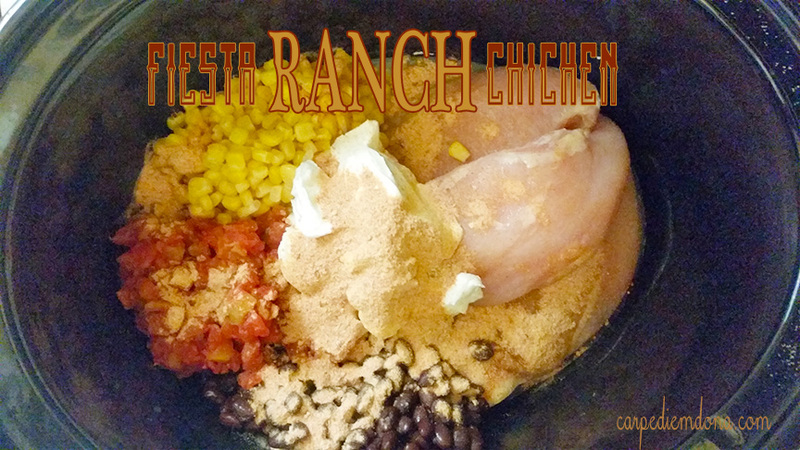 Place all ingredients in crockpot and stir to mix. Cook on high in the slow cooker for 4 hours or 6 on low. 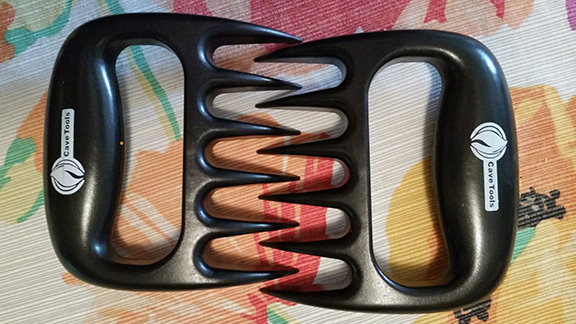 Shred chicken with knives, forks or if you are really lucky like I am, “claw tools”. (They work awesome!) Eat over rice or in tortillas like a burrito. What’s Happened to my Crockpot? 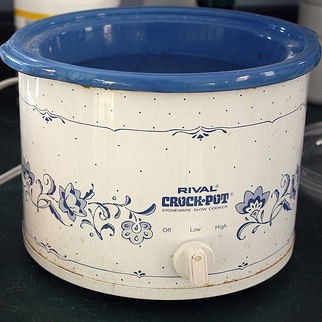 As we all know, everything that is made has to be improved on, so it is with the slow cooker/crockpot industry. When all we had “back in the day” was a high and low setting, now you can buy programmable ones, ones with a meat probe and probably ones that do things I don’t even know about. But one of the “improvements” was to raise the temperatures on the settings which now seems to result many times in overcooked, tasteless meats. From what I’ve read, the reason why the newer slow cookers don’t seem to work as well as the older ones is that the FDA requires a higher “high” and “low” temperature which often results in overcooking the meat. If your slow cooker comes with an automatic warming temperature that kicks in after the timed setting has been reached, it often results in the continued cooking which causes problems. I’m lucky in that my husband comes home from work not long after the lunch hour, so generally, I set my cooking temperature to low and ask that check it when he gets home and if he thinks it looks like its done, he unplugs the it. Another suggestion if you don’t have someone who can turn off or unplug the pot is to purchase an inexpensive timer that plugs into the electrical outlet. You then set the timer for a specific amount of time and plug your crockpot into it. Of course, all of this is contrary to the USDA and falls under the category of “Do as I say, not as I do”. The USDA rules for public consumption of food state that “leftovers must be put in shallow containers for quick cooling and refrigerated within 2 hours.” Wow. I’m surprised my family and I aren’t dead by now. Wait a minute. I know why. If you haven’t eaten any of it yet, it can’t be “left-over” so the rule obviously doesn’t apply! I still have this one! Which one do you have? This dish is similar to the Mexican Chicken Casserole I posted about a year ago.